This is the island you dreamed of as a child when the storybook was closed. It’s as if you created your own private world and stepped barefoot into your imagination. 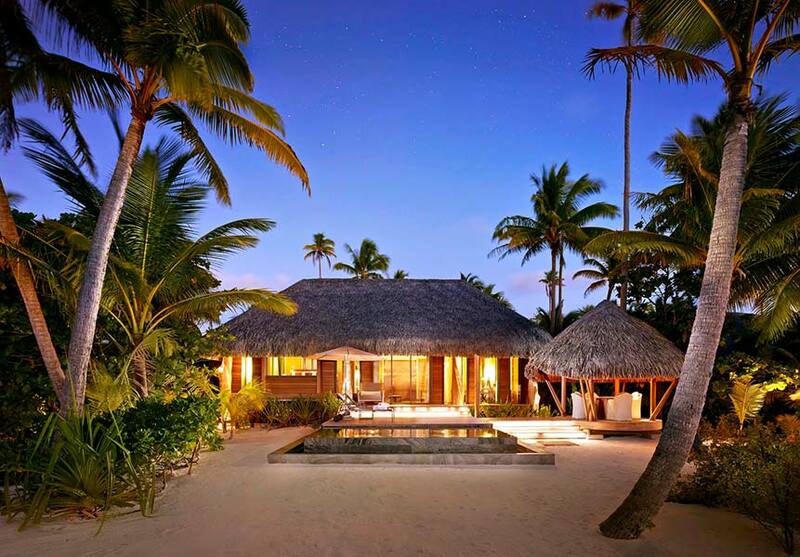 With its white sand beaches, swaying coconut palms, colorful birds, and sparkling lagoon, Tetiaroa is a dream paradise. Beyond its breathtaking beauty, Tetiaroa is a place of rare biodiversity and a natural sanctuary for birds and marine life. Preserving and protecting this rare habitat and its plant and animal life is critical to us. We are working on several programs not just to preserve this sanctuary, but to help restore it and help it flourish. Tetiaroa has a special place in Polynesian history and culture. 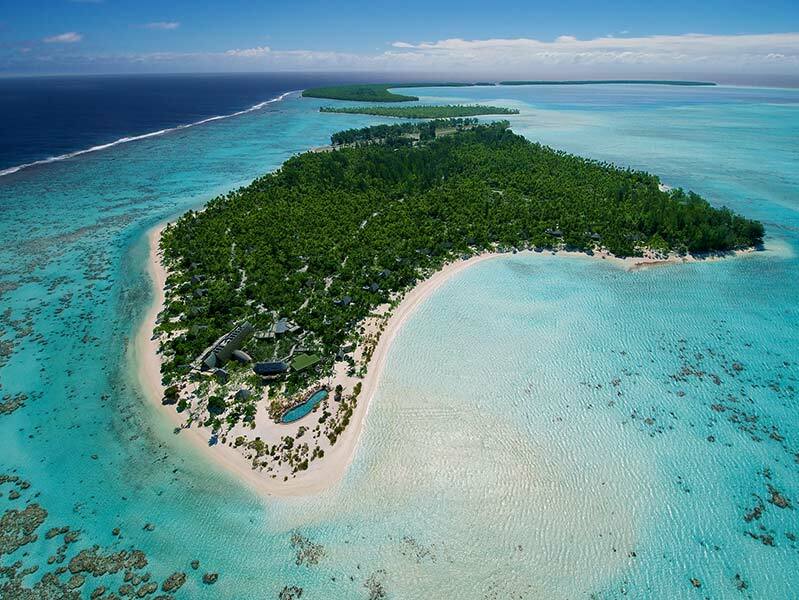 It was the exclusive and favored retreat of Tahitian royalty for centuries. Ancient marae (temples) built on the atoll by early Polynesians can still be found there today. With its rich history and ethereal beauty it will always have a special place in the heart of Polynesians. There is also the Varua Polynesian Spa, a unique haven of tranquillity nestled on a restful pond in the heart of the atoll of Tetiaroa. Varua, meaning “the Soul”, perpetuates the tradition established by the Royal family who used to retreat here to relax and indulge in beauty rituals. 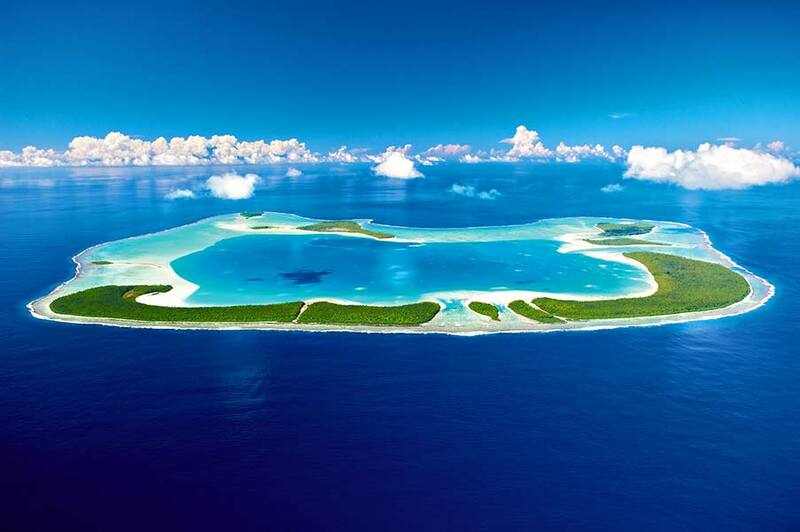 Varua Polynesian Spa, the soul of Tetiaroa, is a truly Polynesian sanctuary. In perfect accordance with the magnificent surroundings, it allows all to rediscover harmony, relaxation and inner peace. Up to 2 children under 18 years free. Rate includes villa and breakfast. All inclusive also available.